"Your big day will be stunning - designed to reflect the style of you and your fiancé. You will be surrounded by the ones you love most to celebrate the beginning of your new life together. I will make sure that you enjoy every. single. second. As your wedding planner, I am committed to making you feel excited and stress free on your wedding day." 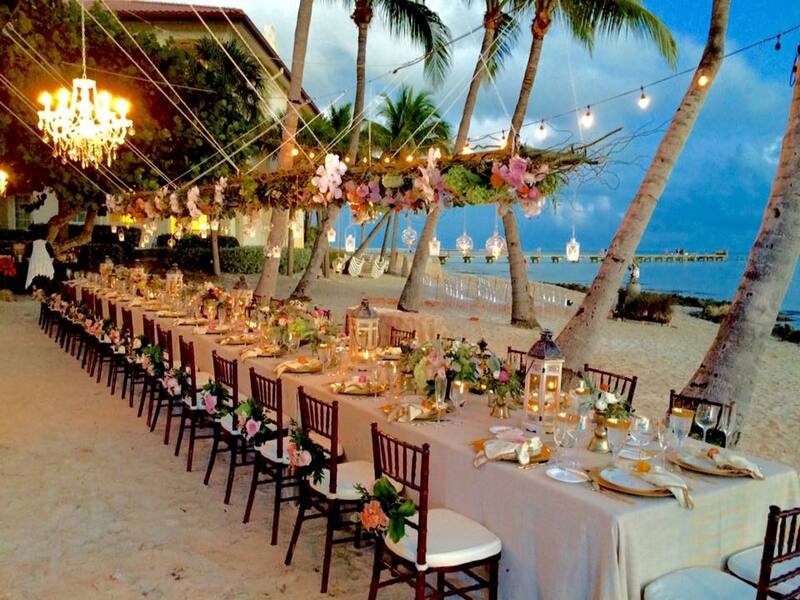 Island Life Events specializes in Event Design & Day-Of Coordination services. We can offer assistance with the design of your wedding from concept to completion. We ensure every detail is taken care of so your day is stress free and one that is always remembered as FABULOUS! "Events and design are my passion. My favorite part of the process is designing. Getting to know my clients and creating an event to reflect their vision is truly what I LOVE the most!" Blue Water Weddings is a local Florida Keys wedding planning company that specializes in full planning, bridal assistance, month of coordination, event design and access to trendy decor rentals. 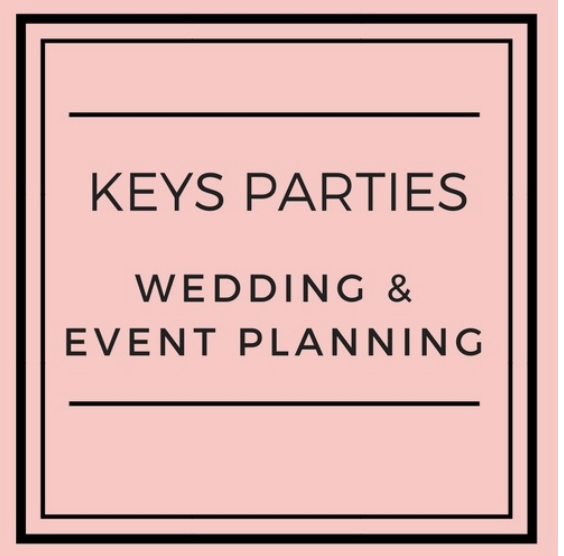 Our Florida Keys wedding planning company plans weddings in Key Largo, Tavernier, Islamorada and Marathon and will not only provide you with the strongest team possible but will also encompass your vision, and design in the planning process. "Let Linens & More take your special event from the everyday to the unforgettable. No matter the size or complexity of your event, our experienced planning experts understand that every project is unique and requires special care and complete attention. It's the details that make indelible memories, which is why we are dedicated to helping you coordinate every single detail of your event... table cloths, chaircovers, chiavari chairs, chargers, tents, lighting, ceremony bamboo arch. We are here to satisfy your every need"
“Casual Elegance at its best! Weddings by Michelle is a full service event planning company. We offer services of coordinating your event & officiating your ceremony , from beginning to end, paying attention to every detail." "Love is in the details" and your wedding is your story. As a retired Architect, our team make a promise to weave your story in a unique way! We invite you to email or call us for a free consultation. We at Destination Wedding Studio would love to watch over you, your families and all details so you can relax and be a guest at your own wedding!!"